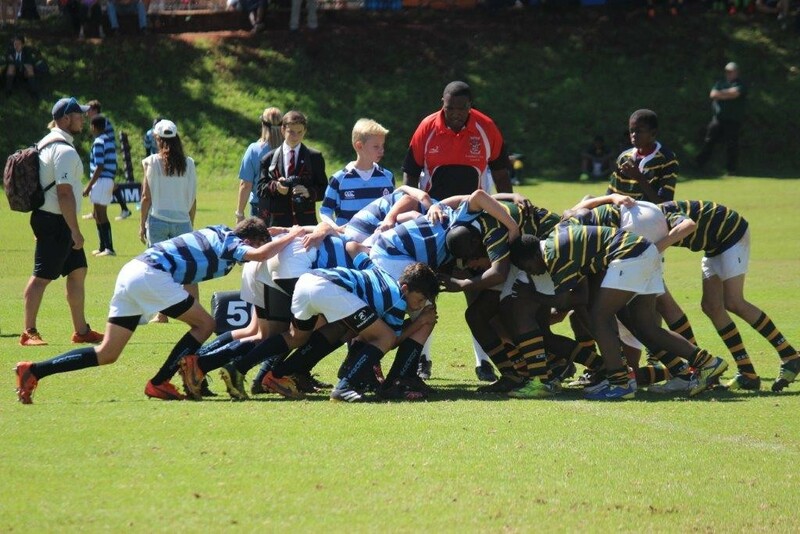 Fourways rugby currently fields 9 rugby teams. 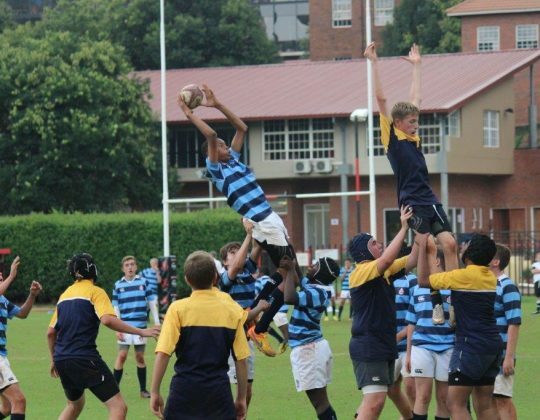 U/14 A and B, U/15 A and B, U/16 A and B, 1st,2nd and 3rd team. 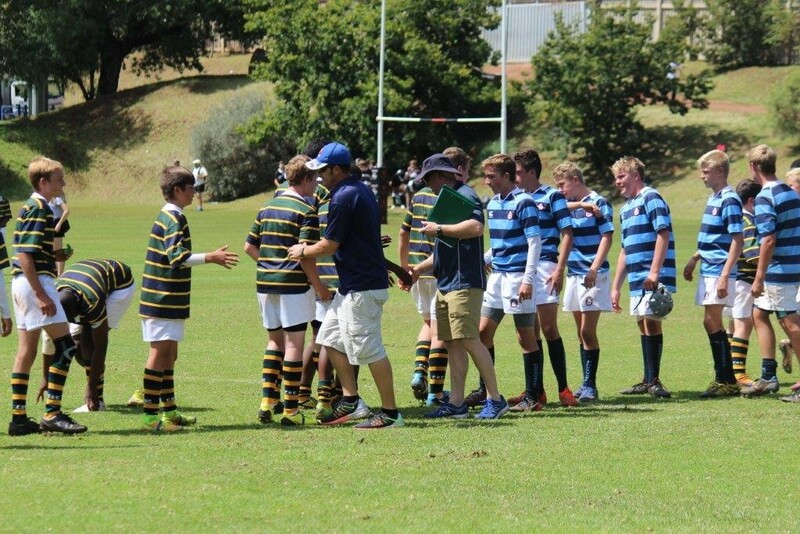 The season operates on a friendly and league basis. 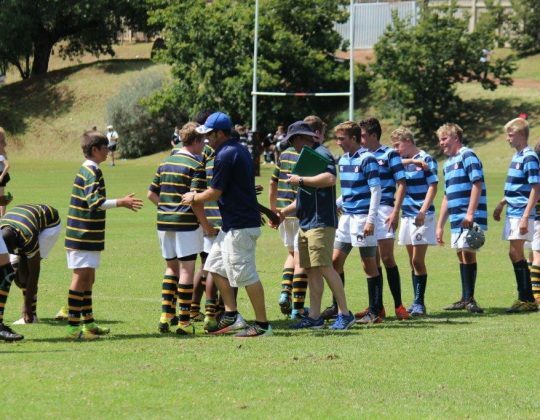 We compete in the Pirates School Challenge league.In 2016 the U/14 and 15 teams finished 3rd, the 1st team 4th and the U/16’s won the league. 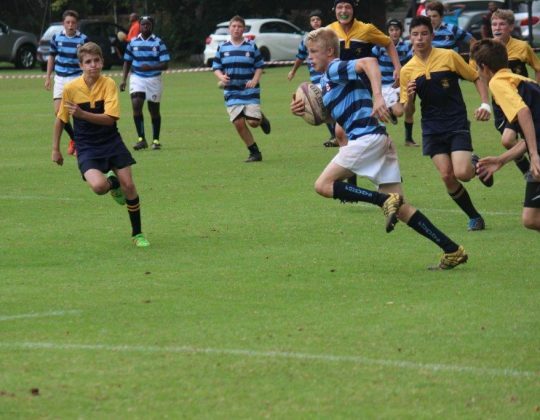 We are extremely privileged to have Walter Minnaar the former Cats and Sharks Super rugby player on our coaching staff. 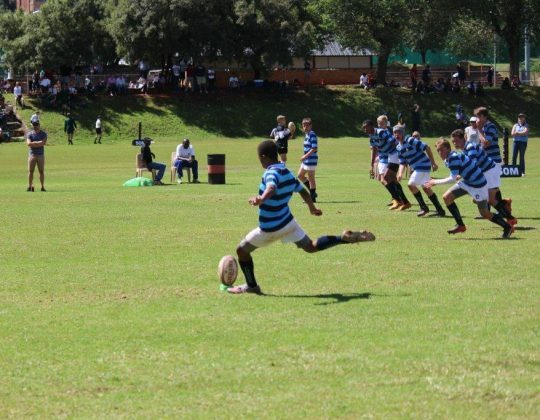 Our friendly fixtures if you may call them friendly are against our traditional rivals Northcliff , Randpark and Bryanston High whom we play In Derby days. 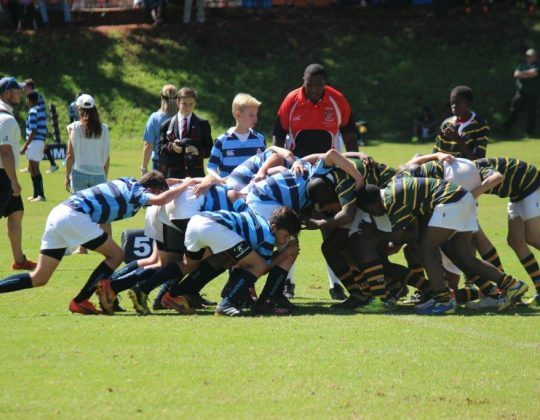 Theses fixtures attract huge support and are a highlight on the school calendar. 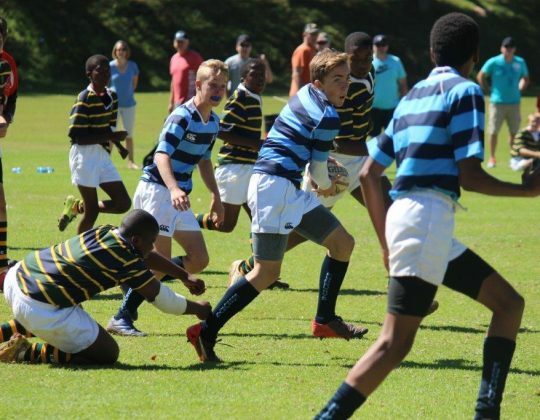 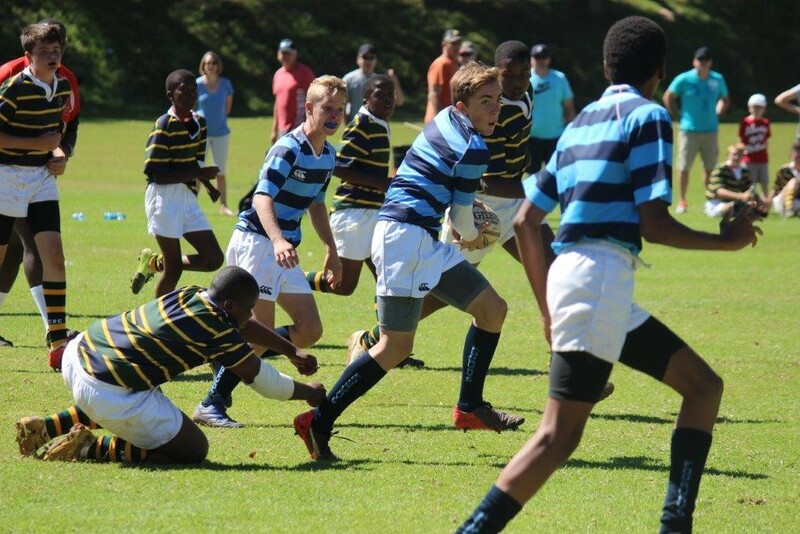 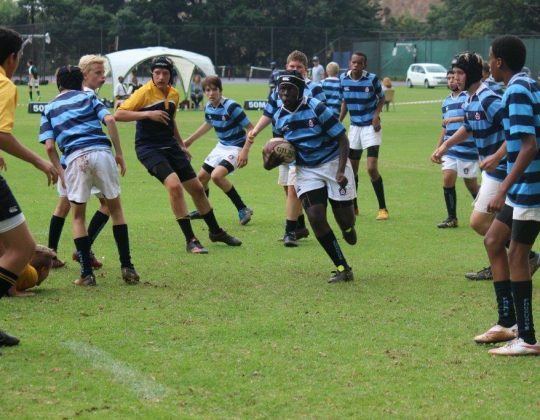 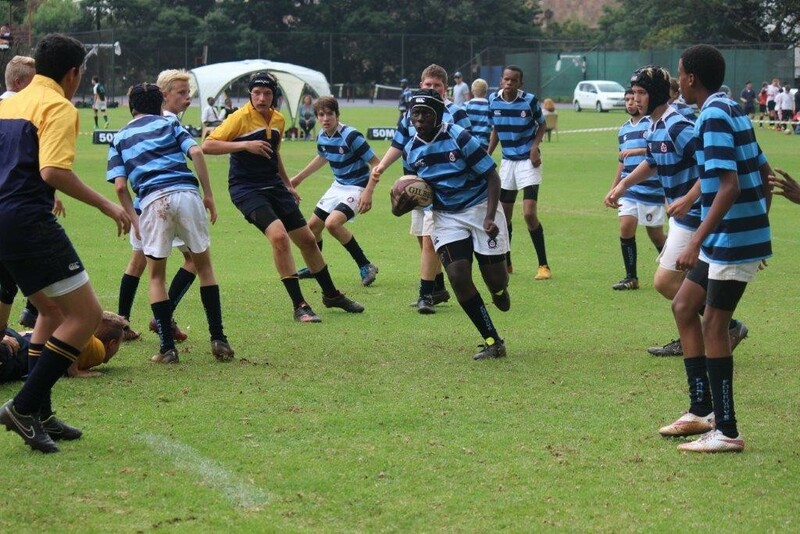 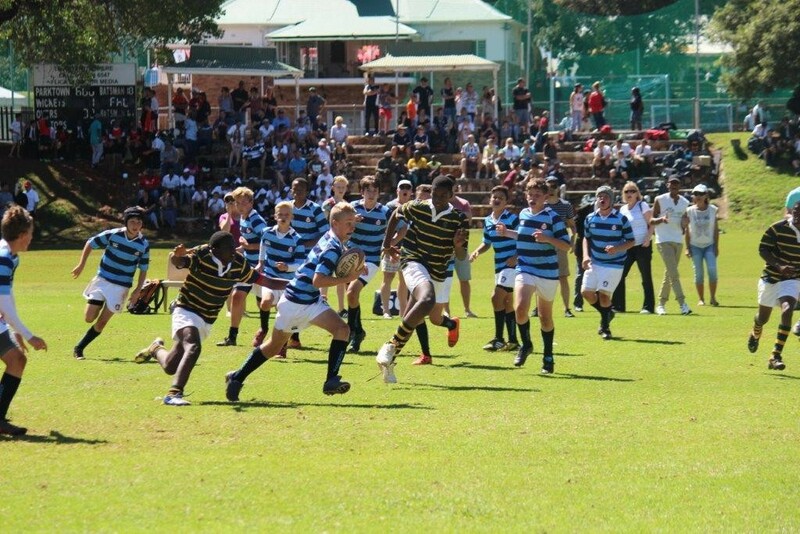 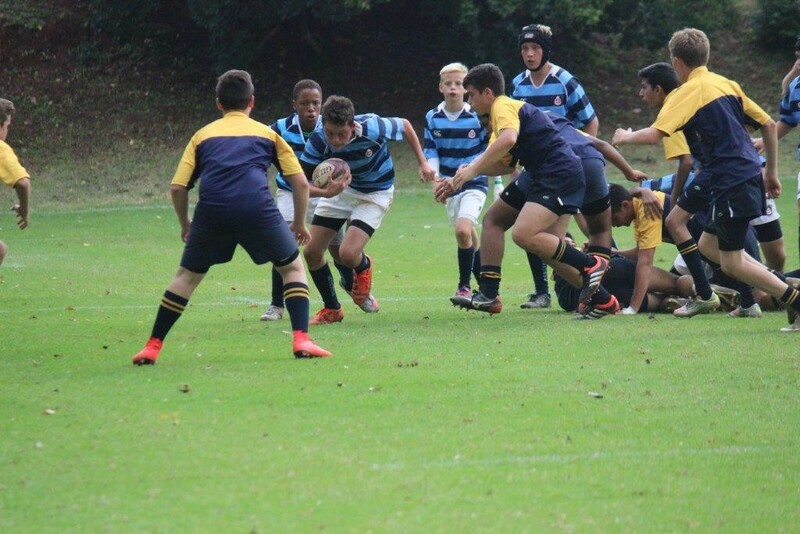 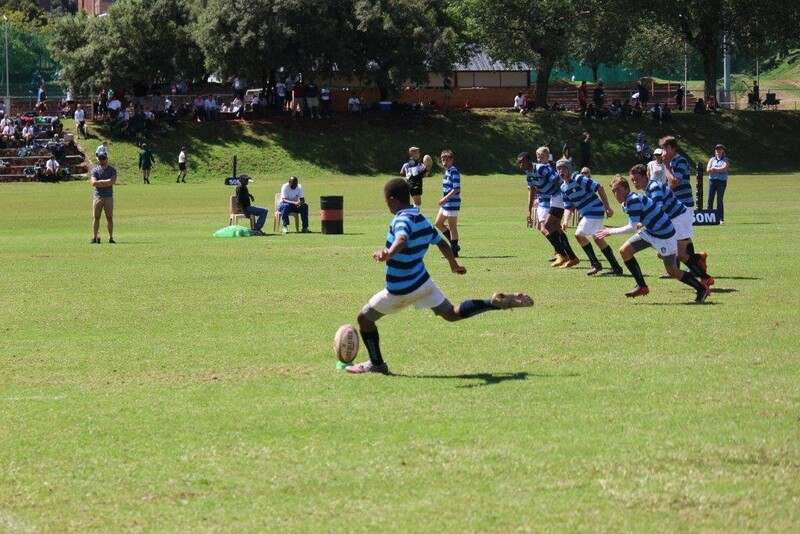 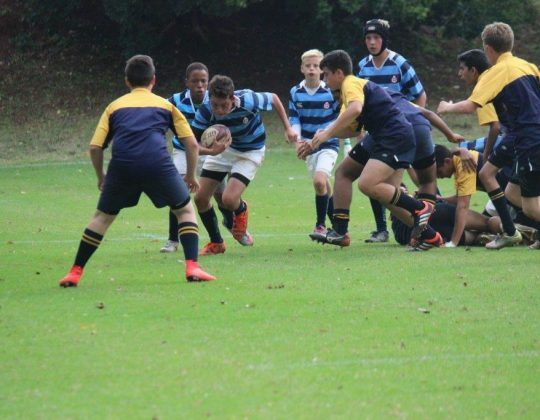 Every year our 1st team takes part in the prestigious KZN festival and our u/14’s take part in the biggest U/14 rugby festival in the country at Parktown Boys High. 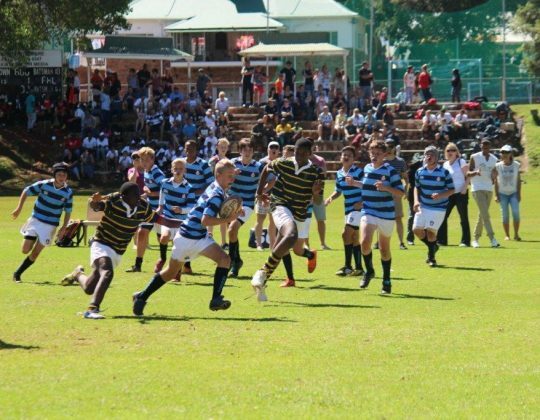 Fourways rugby is growing and it seems that for the 1st time in the schools history we will be able to field a 4th open side. 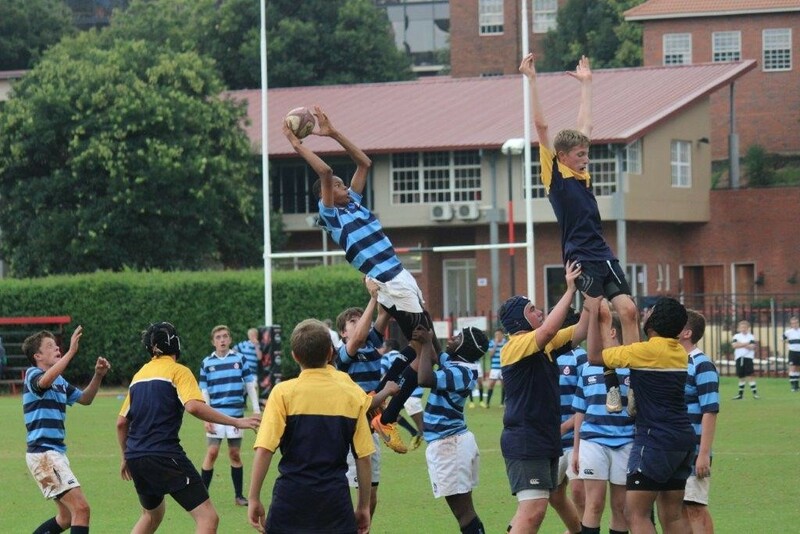 My our rugby grow from strength to strength. 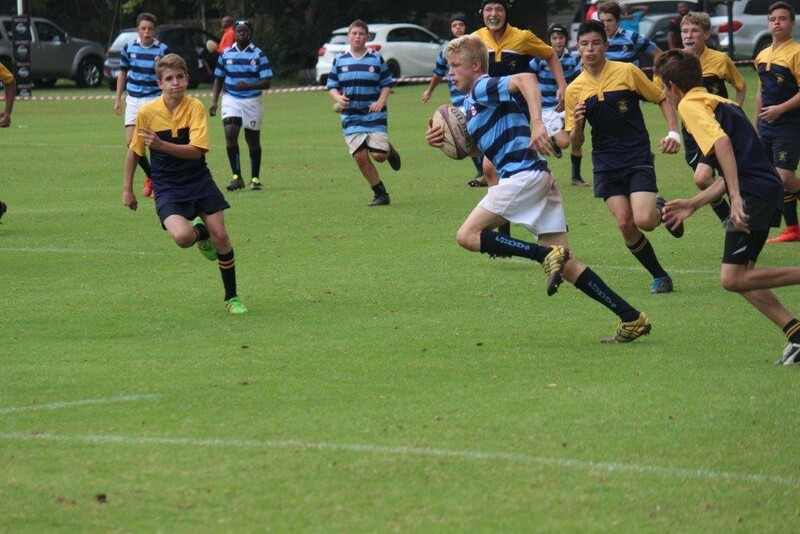 Go the Legends.